Most Christians are woefully misinformed when it comes to understanding the role of business people in the Kingdom. 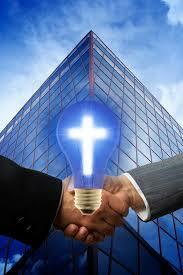 They often have misconceptions about what is expected from a Christian in business. As a result, they compartmentalize business from their Christianity, and rob themselves and those around them of a more fulfilled life.